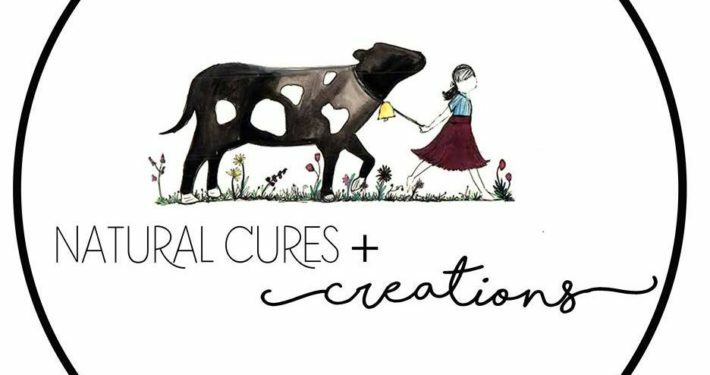 Natural Cures & Creations is a small shop that specializes in essential oils from both Young Living and NOW, diffusers, tinctures, salves, herbs, hand crafted soaps, and cloth diapers. There are also local vendors work included in the shop with items such as hand crafted jewelry, purses, and wooden and window art. We will also have fresh, locally made fudge available weekly.